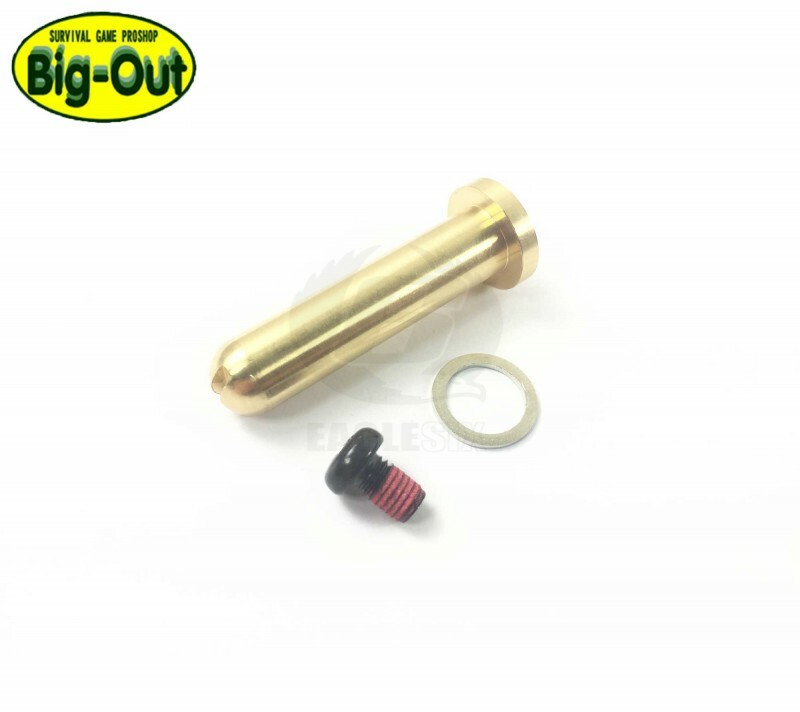 This is an aftermarket spring guide designed for one purpose and its for those players who are wanting to remove the original recoil weight. Damage can ocour to the original spring guide which is plastic becuase its not secured in position. The spring guide will not work if you want to keep the recoil weight funtional.